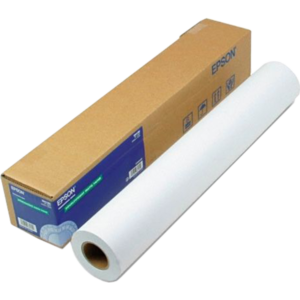 Προβολή καλαθιού Το προϊόν “EPSON Production Canvas Matte 1118mm x 12,2m” έχει προστεθεί στο καλάθι σας. 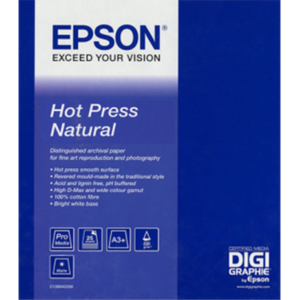 With the current silver halide system, users have never been able to print matte finished photographs unless they go through very complicated processes. 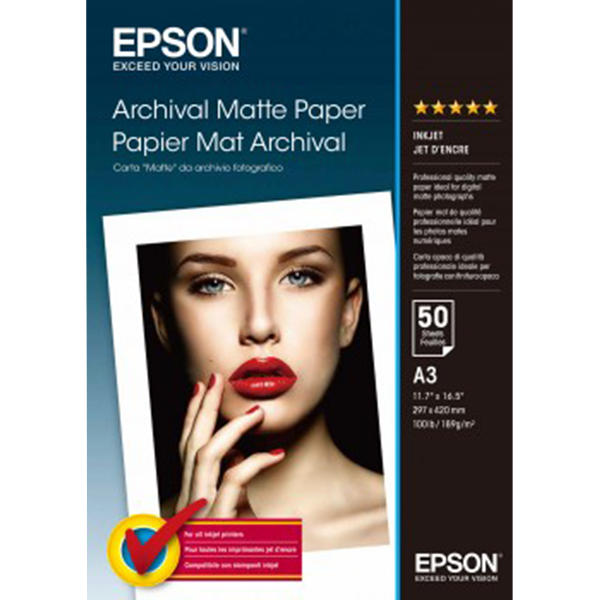 This 189g/m² paper is not only a solution to this troublesome process, but it will also attract many professionals who have been waiting for this type of paper.